After a long and exciting week at SEMA, there is only one way to end all of the festivities: the SEMA Cruise and after party. Starting at 4 PM today, the SEMA Cruise will be commencing as it showcases to the public some of the event’s best rides. 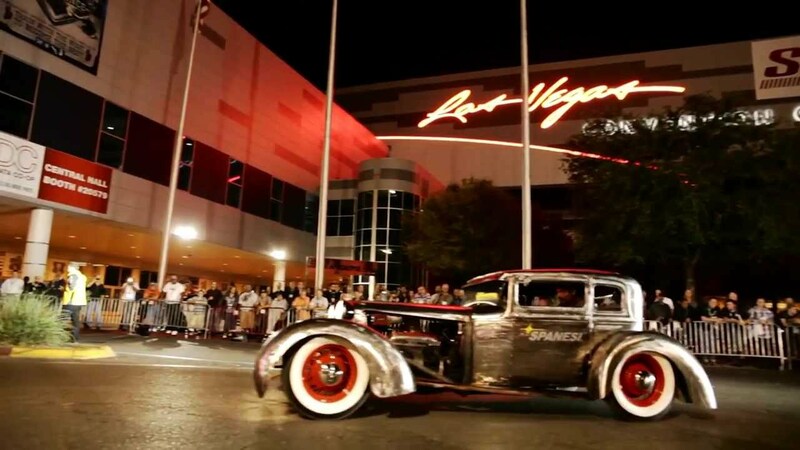 Over the last decade, the SEMA Cruise has grown exponentially as thousands of people now line-up to watch the starry event. In fact, the event has become so big that it has become the backdrop for nationwide media coverage and the event is even the subject for a nationally televised broadcast special. With the addition of SEMA Ignited, things are set to be even bigger this year. One of the reasons that this event is SO BIG is that enthusiasts are stuck looking at these rides all week without ever seeing (or hearing) how they perform out on the road. The Cruise gives the people an up close and personal feel for some of their favorite rides. As promised, 4wheelonline will be on the prowl, capturing footage of all the best moments from the event. It’s an event that we’ve been prepping for all year, and we can’t wait to deliver everybody the inside scoop. 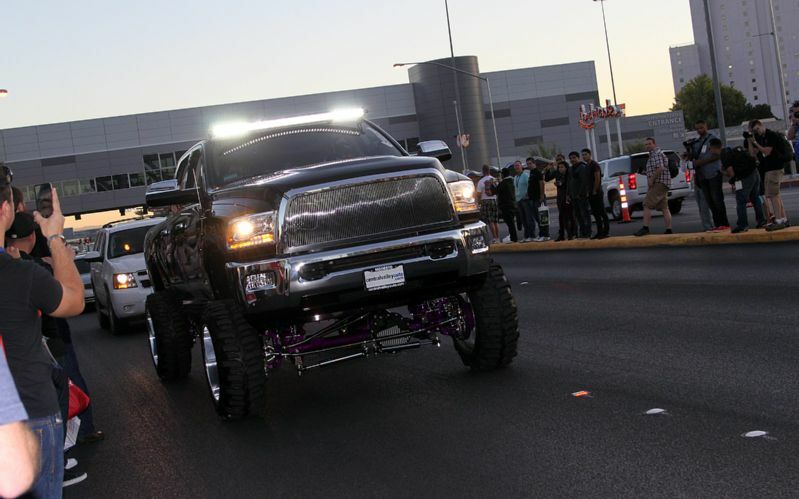 This entry was posted in Autoshows, Culture and tagged SEMA 2014, SEMA Show. Bookmark the permalink.